? Able to lift and move up to 50lbs. 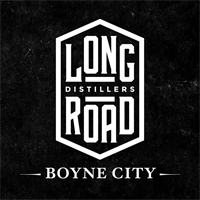 Please send resume and cover letter to jobs@longroaddistillers.com.